The beginnings of this church date back to the end of the 1100’s. 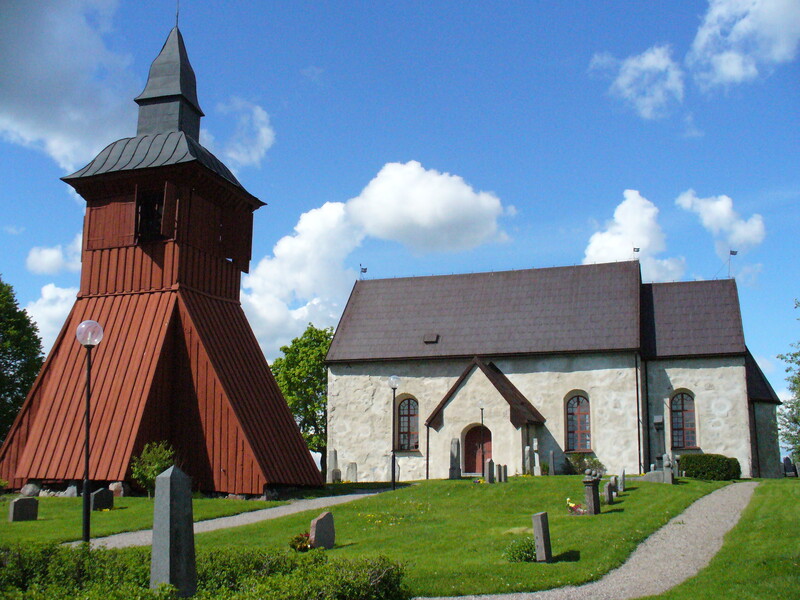 It is a well preserved example of Uppland Roman stone churches in the area. As most of these little country churches, it has had several additions and renovations over the centuries.